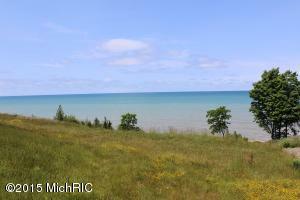 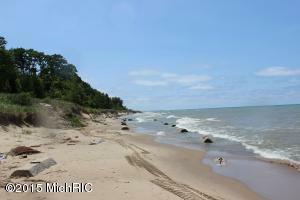 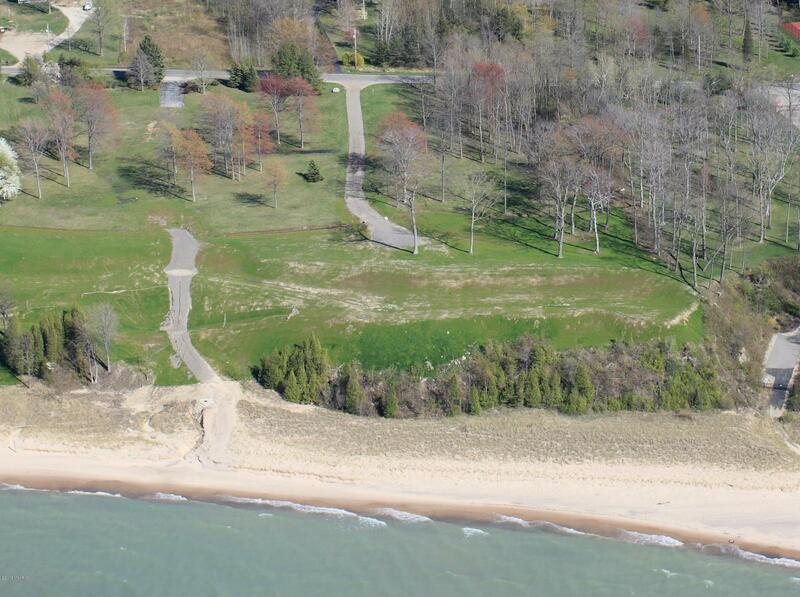 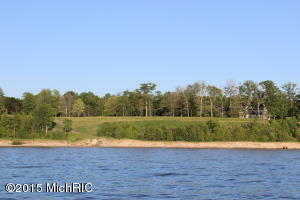 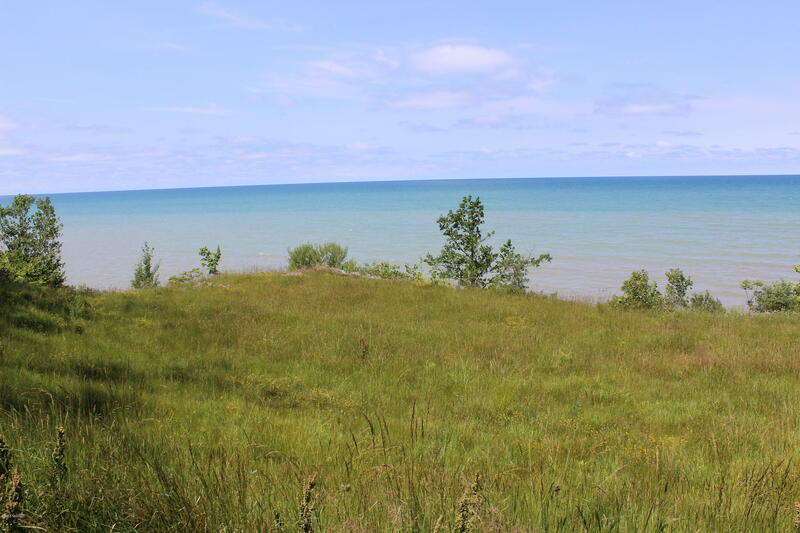 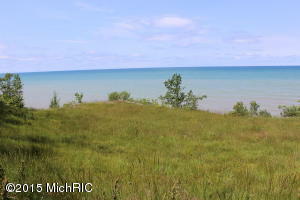 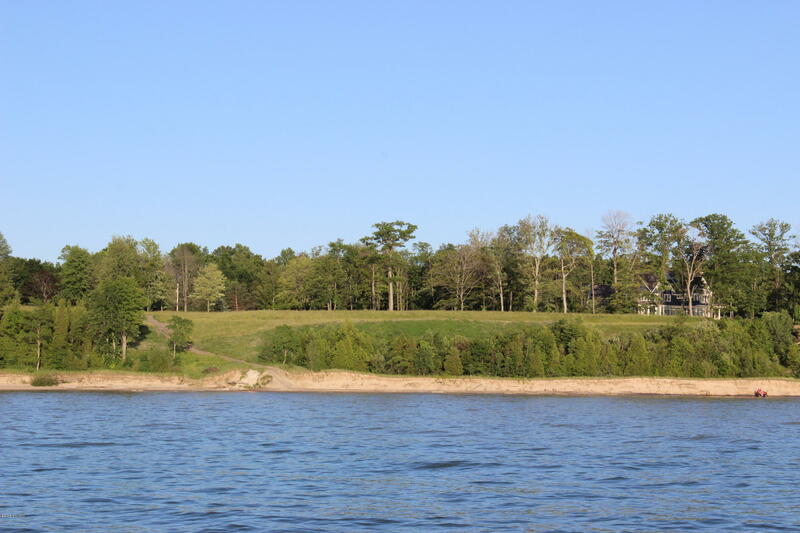 This lakefront parcel on 74th Street offers 118' of private Lake Michigan frontage and a full 2 acres of property. Private, yet close to town with public water and sewer, this pristine parcel radiates with possibilities as it gently slopes from the road to the beach. 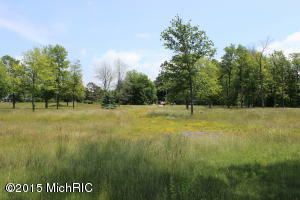 Naturally contoured with several large trees, this exceptional site is being offered as an individual residential property, without neighborhood, homeowner or association bylaws. Virtually no site improvements are necessary - the site is as 'ready to go' as any property you will find among the few remaining vacant sites on the Big Lake. 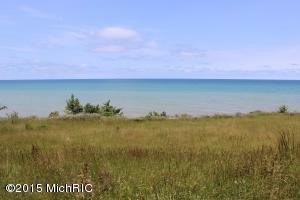 There are very few opportunities like this left, as this could be your property to build on as you wish!